Do you have a little beauty find? My newest “treasure” came in the form of a gift. A small package that had a lot of punch so to speak and it was called V&M Naturals Smooch Lip Detox. My friends had raved about it so much they decided to give me one so I could see (and feel) for myself its effects. This lip balm went on smoothly, without that greasy over-oiled texture and had a minty ting to it. I’ve now been using it before I go to bed and after I brush my teeth in the morning; it’s so pleasurable to use that I sometimes don’t want to put lipstick over it. 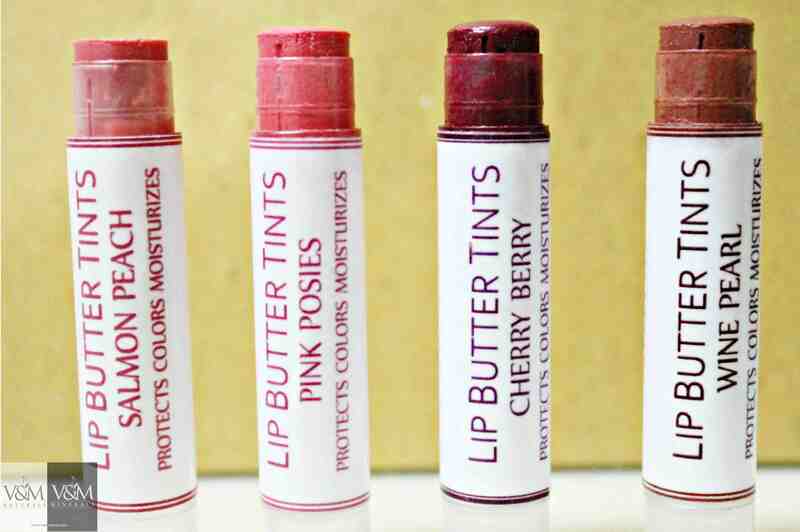 Thankfully this problem was solved when I tried out the same brand’s Butter Lip Tints. They could be worn over the lip balm and even added more moisture and protection (the Smooch Lip Detox has SPF) in a shade of either pink, salmon, wine or berry that got richer the longer you left it on. My two favorites were the Pink Posies that made me feel like I was a teenager again, giving me a bright pink pucker and the Cherry Berry, a deeper (yet subtle) shade for evenings out. Best of all I could keep reapplying these tints without fear they would dry my lips out.Eventually, I was able to get a hold of V&M (which stands for Venus and Mars) Naturals’ founders Jamie and Justin Tan, siblings who had the vision to promote wellness in beauty for both men and women. 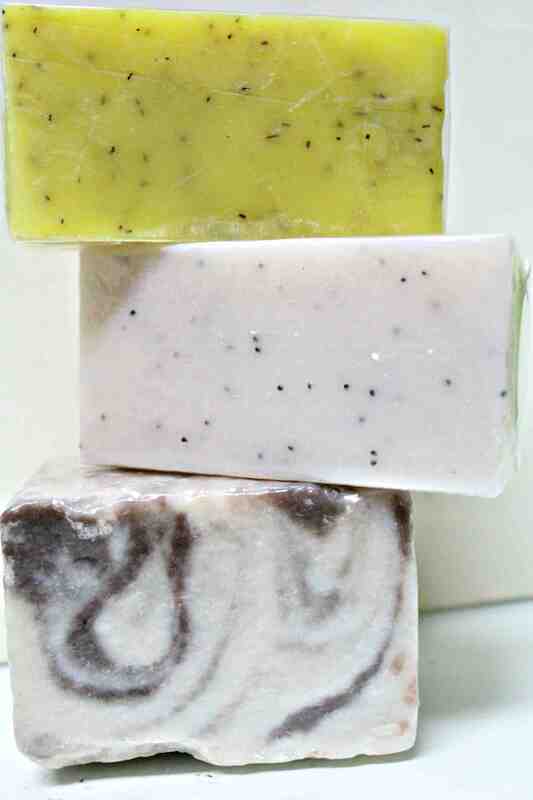 “We got inspired when our cousin who suffered from skin asthma and psoriasis for almost 30 years saw the wonders of Emu oil.” explained Jamie in an e-mail interview, “We let her try our (now) famous Poppy Plush Emu-based soap and 100% Pure Emu oil on her skin allergies and wounds for two weeks. She came back to show us that it healed, with no marks or scars. From then on, our determination to reach out to people like her was so strong and now thousands of our clients are living proof that it worked wonders on them, too.” This story from Jamie intrigued me and I asked for some samples of their products, with the Emu Oil at the top of my list to review. A little background: I was developing a rather angry zit on my chin, so this area became my “patch test” for the Emu Oil that same night. The oil itself was pretty nondescript and light — and, well, effective. In 24 hours my zit was gone! Don’t ask me how, that same spot on my chin just felt “smoothed out” by the time I went to bed the next night. Needless to say, I got excited to try more of the products. There was the Jagemeister Soap that indicated it was good for open pores and clearing out blackheads and whiteheads and there was also the new Mineral Makeup Line (MMU) to dig into. I am a stickler for reading labels so I took note that almost all the products contained the “magical” Emu Oil. Further research led me to find out that it was regarded as one of the best elixirs to cure all kinds of skin ailments such as pimples, insect bites, wounds, burns, bleeding gums, hair loss, dandruff problems and even lessen the visibility of dark circles. I’ve been using the soap for almost a week and although I haven’t seen it wipe out my blackheads, it has certainly done something for my pores (along with an after application of the Emu Oil) I’ve know been asked what foundation I’m using even if I have nothing on. 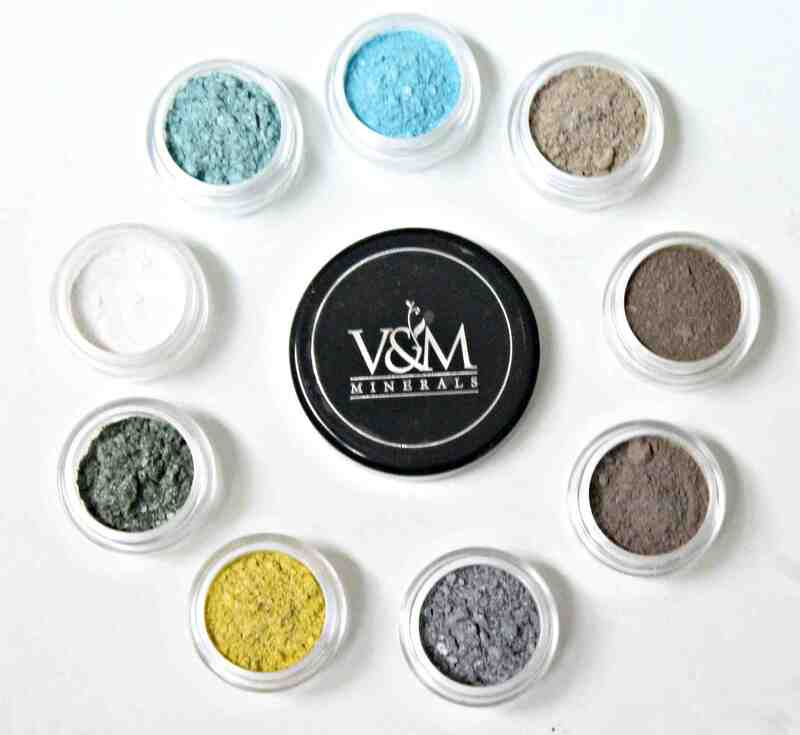 In terms of the MMU Line it’s only the blush that I’ve gotten to try and the V&M Shades of Hue Mineral Blush in Hot Pinch is a very complimentary shade for Filipina skin. I do plan to look more into using their makeup as their products do not contain boron nitride, bismuth and even talc, which have long-term damaging effects on not only the skin but even the internal organs. that the more I use these products, the healthier my beauty regime has become. At the end of the interview Jamie remarked, “We decided to launch the line to serve as an inspiration to many, to remind them that no matter how depressing their skin condition is with their skin problems, there is still hope to recover.” I guess in this particular situation hope can be bottled. To order, call 0917-5859861 or visit venusandmars08.multiply.com or email vandm08@yahoo.com. 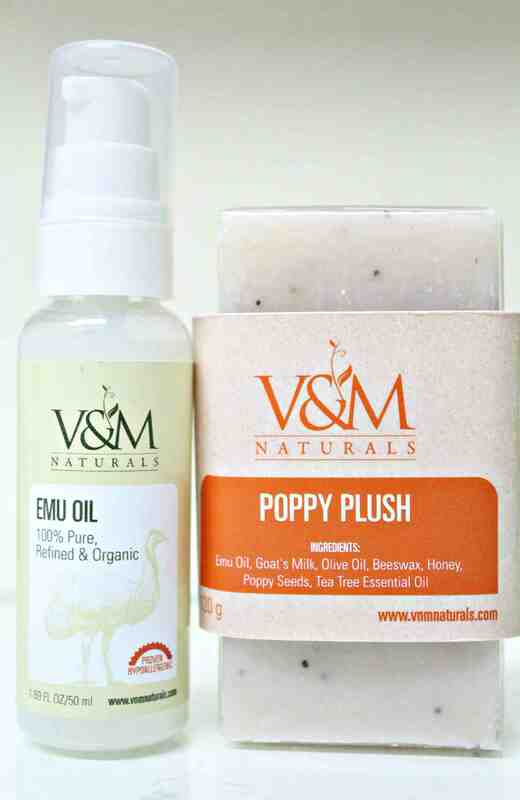 V&M Naturals will open its own spa in March. Hi. I came here from your Phil Star column. You had me at “one of the best elixirs to cure all kinds of skin ailments”. I’m going to try their products. Thanks for coming onboard The Soul Train! I do hope the products work for you as well as they are working for me. Cheers! Thank you so much, Ms. Kat! Article was awesome! 🙂 Thank you for helping us spread V&M love!